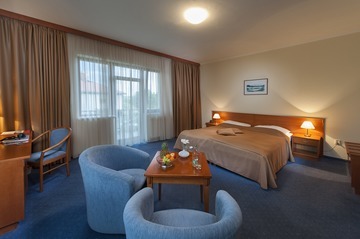 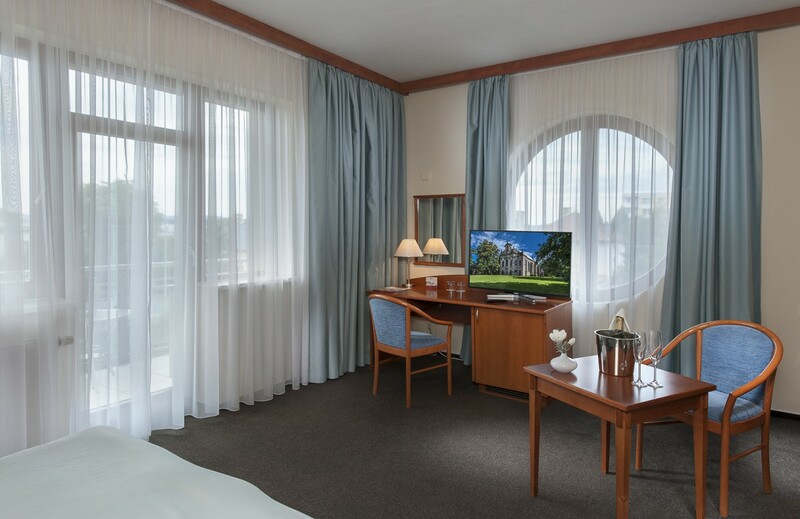 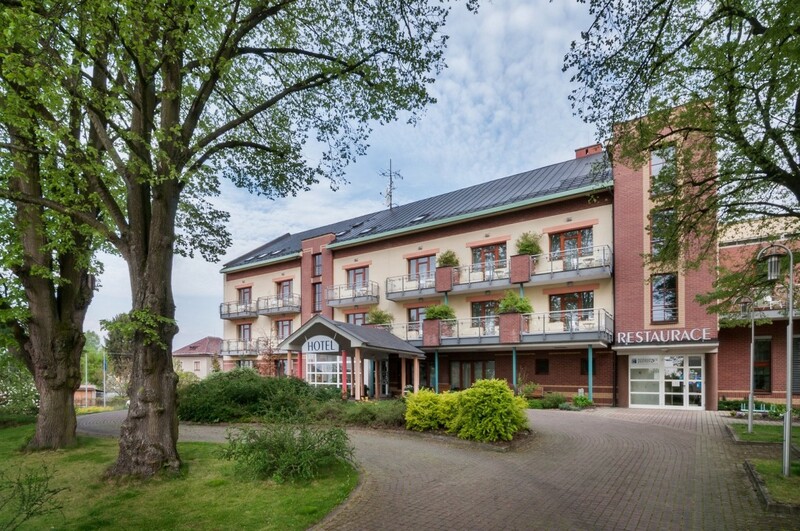 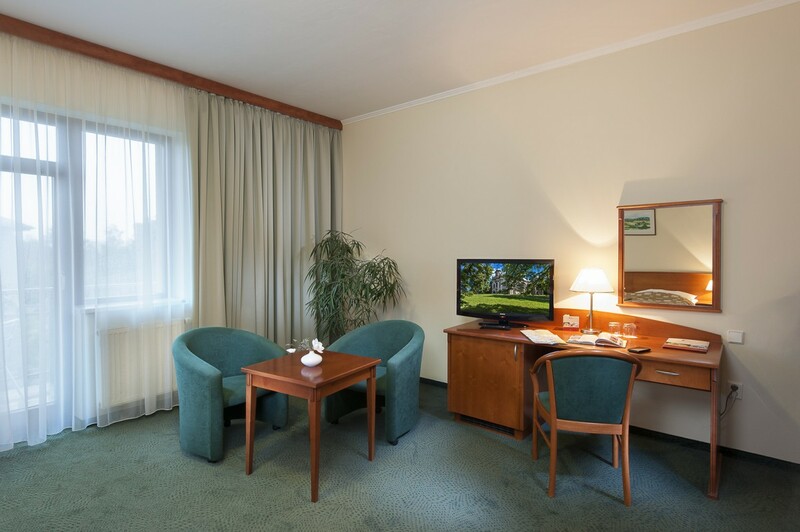 The April Hotel Panorama in Rychnov nad Kněžnou offers accommodation in 30 rooms, with a total capacity of 69 beds. 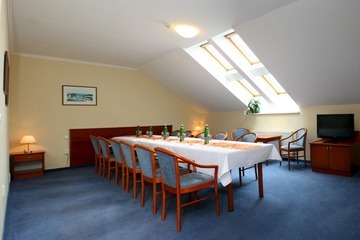 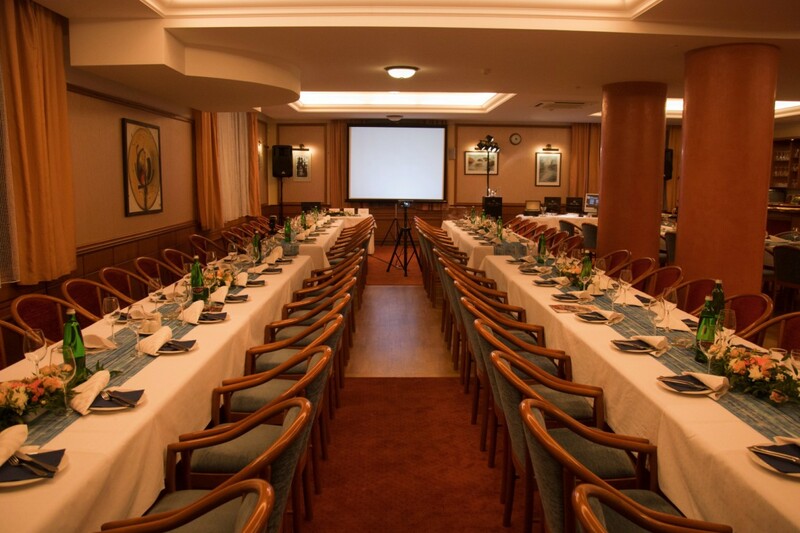 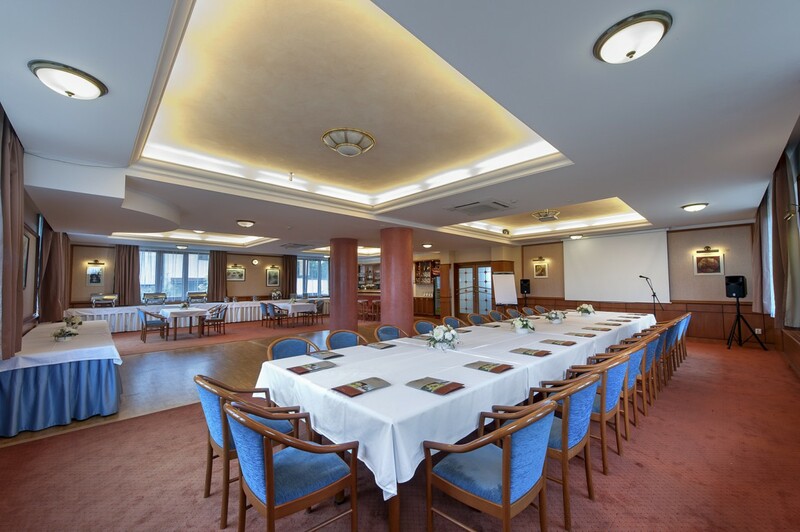 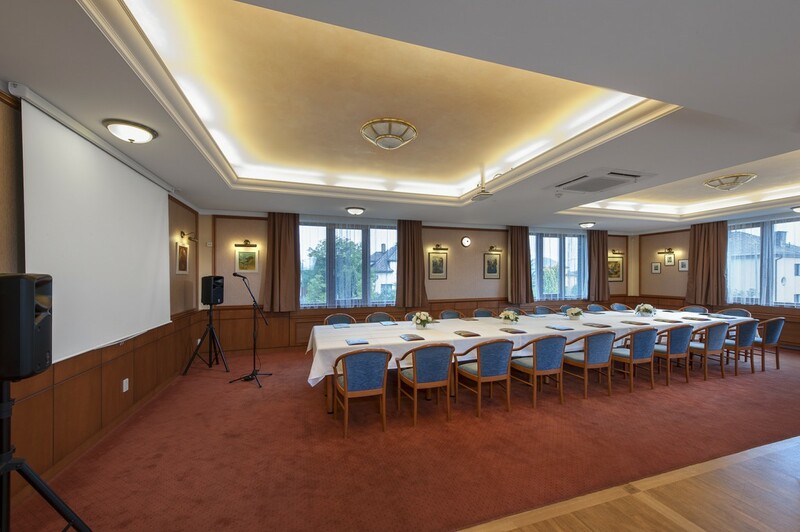 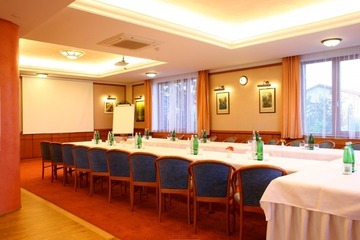 Conference premises are suitable for corporate meetings, seminars and training sessions. 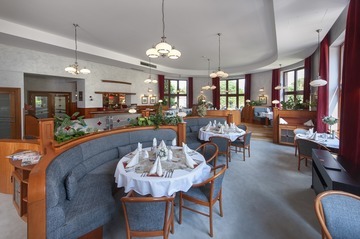 The restaurant located in the hotel emphasises traditional cooking methods. 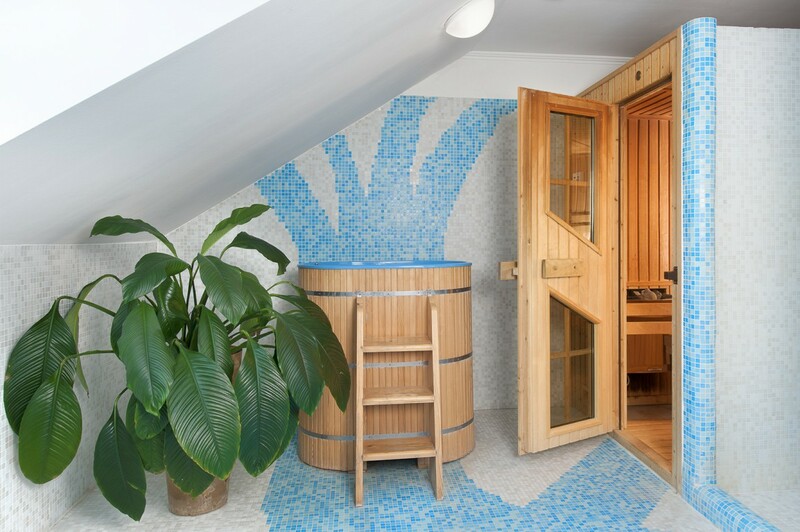 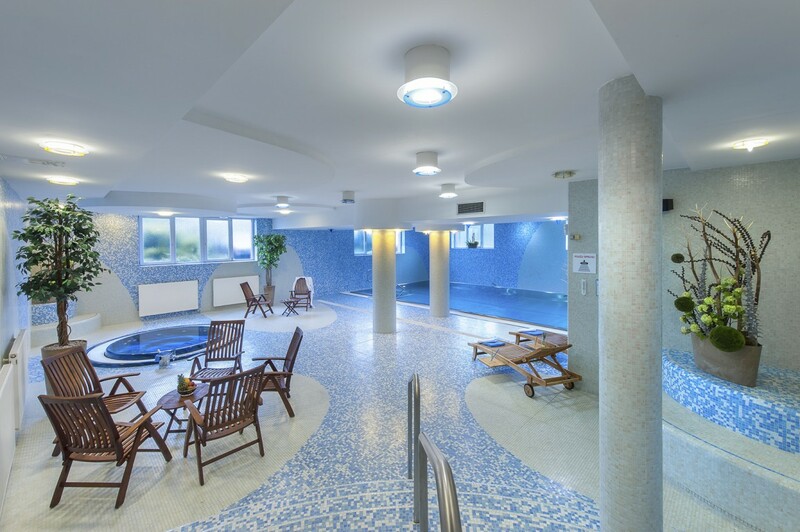 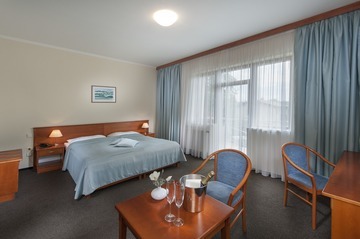 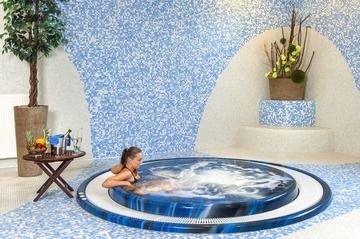 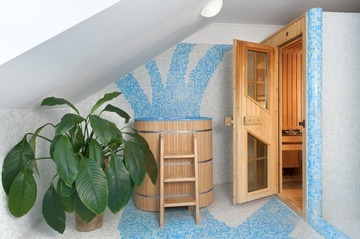 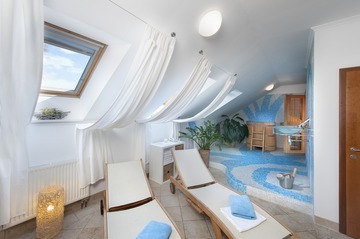 In addition, an indoor swimming pool, jetted bathtub, sauna and massages are available within the hotel grounds. 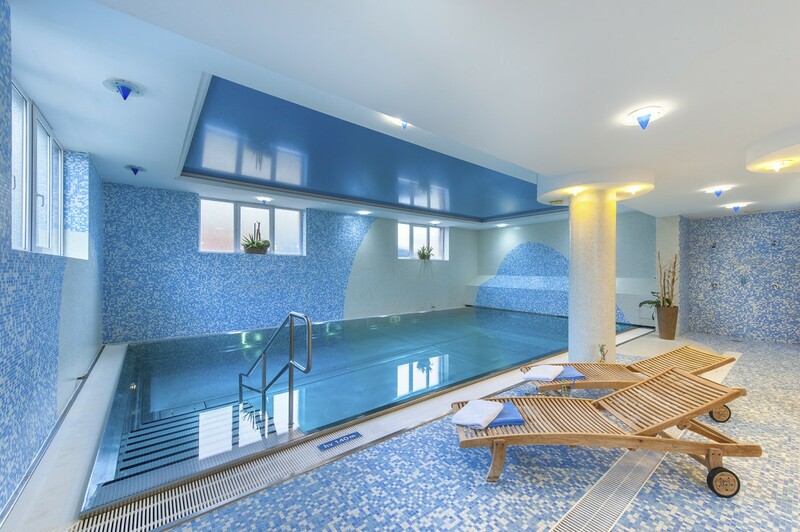 - BR Sport Centre - tennis courts, squash, badminton, floorball, indoor football, fitness room and gym, etc.